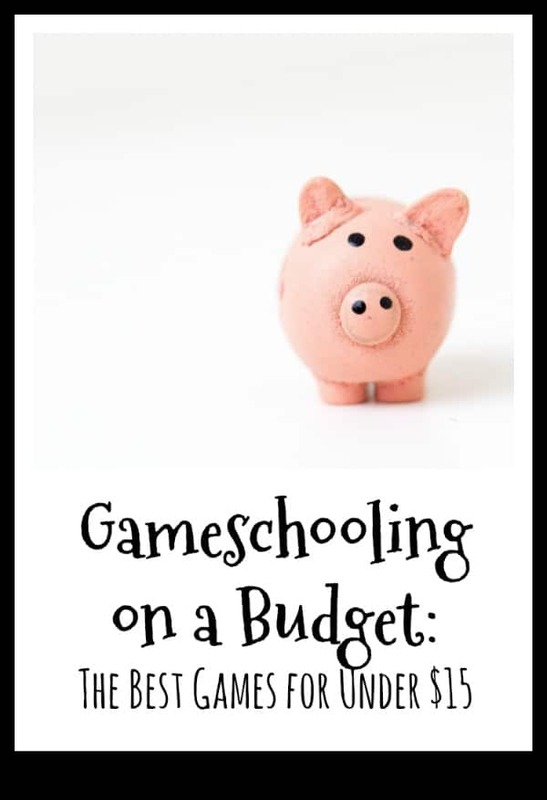 Are you looking to build your gameschool closet on a budget? I’ve got you covered! 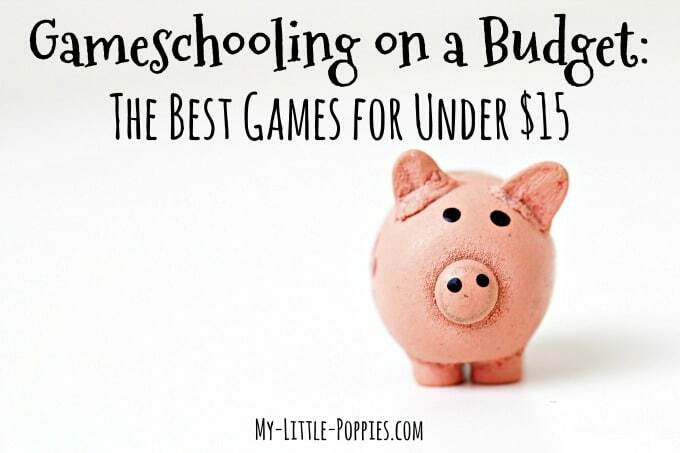 Today, I am sharing the best gameschooling resources for under fifteen dollars! Before we begin, I just want to make a quick note about prices. In general, these games are $15 or under but sometimes, as we all know, prices change. If a price is off when you check it, my sincerest apologies and I would advise you to keep an eye on it because it should go back down! Now, it’s your turn. Tell me: What did I miss? What is your favorite gameschool resource for under $15? Share here!